Making hay while the sun shines was somewhat difficult this year, but it eventually got done. 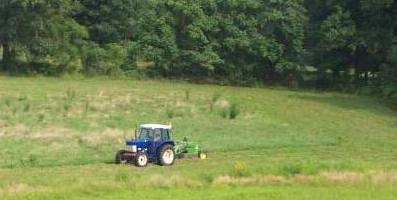 After putting in a hayfield last summer, I was eager to have my first cutting of hay. 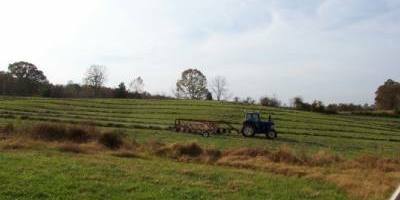 It was ready to cut by the end of May, but we weren’t able to get the hay equipment into the field until August. Still, it got safely stacked in the barn, and the sheep are now happily munching on the hay this winter.